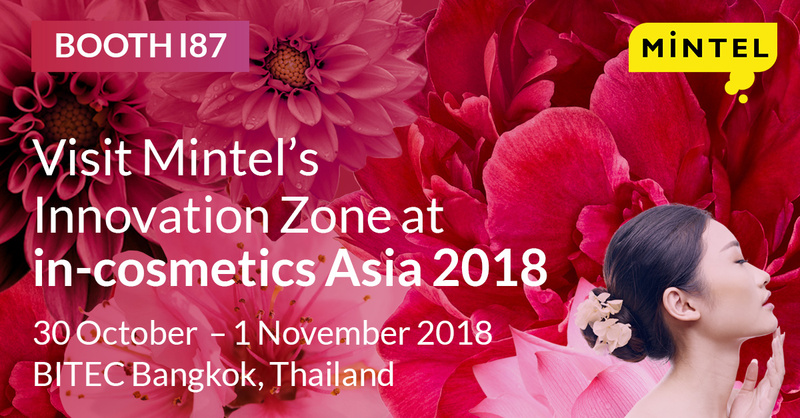 Join Mintel at the highly anticipated, annual in-cosmetics Asia event taking place 30 October to 1 November 2018 at BITEC Bangkok, Thailand. 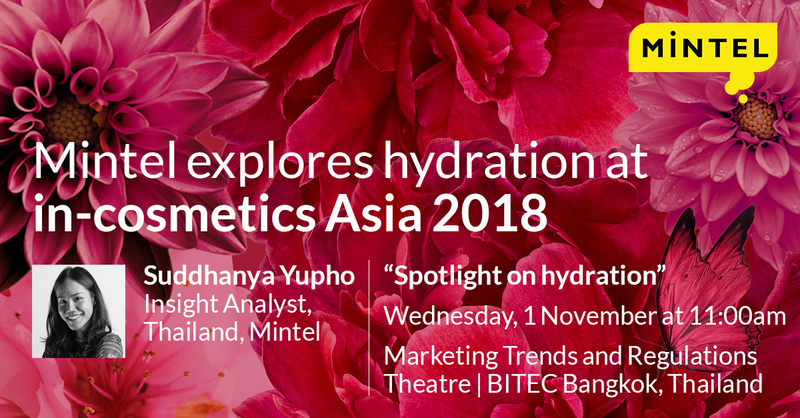 This year, Mintel will explore the strategies in developing beauty in today’s world of emotions, as well as shine a spotlight on hydration in beauty. 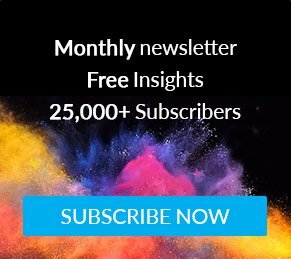 Join Mintel to see, touch and feel the latest and most innovative beauty products that are not only meeting the beauty needs of consumers, but are also enhancing their moods and emotions. 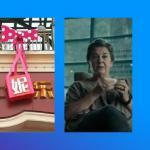 Self-care is becoming a critical concept in consumer lifestyles; consumers, today, are starting to look for ways to enhance their mood and feelings through products and services. 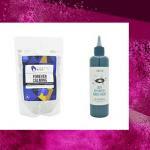 This new need is challenging the beauty industry to introduce creative innovations that meet consumers’ basic beauty needs while addressing their moods as well as emotional health. 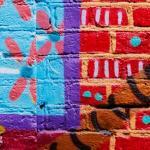 Come and identify the opportunities in this unique space, and develop your brand’s beauty emotions and language. Skin hydration is a constant mission and while most people understand its importance to overall skin health, innovating to gain the attention of the ever-demanding consumer is becoming more of a challenge for brands. Over the years, product innovations which deliver hydration have gone beyond just water to new ingredients, textures and formats. 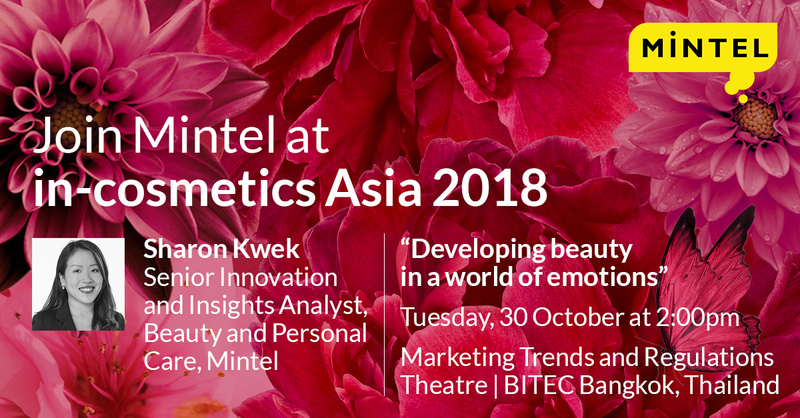 Join Mintel as we take a deep dive into this largely discussed beauty claim and identify the trends and opportunities for Asia. Find out more about in-cosmetics Asia here.